About Us - ANPING COUNTY SANQIANG METAL WIRE MESH PRODUCTS CO., LTD.
Anping County Sanqiang Metal Wire Mesh Products Co., Lid. (original Anping Donghuivvo Expanded Metal Factory), established in 1992, is located in Anping County which is called "the hometown of wire mesh" by world people. Afer many years of developmenl. 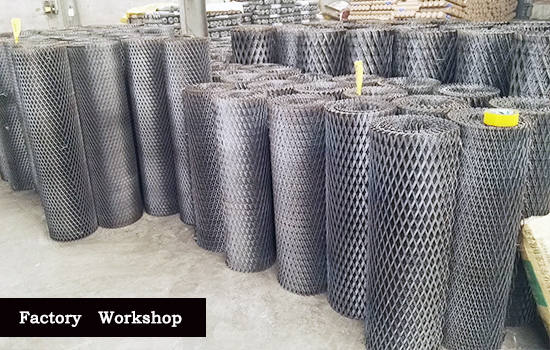 Sanqiang has become one of the biggest wire mesh manufacturers. We have advanced technology and equipmenl. scientific management, and strict qualily control system, and we have attained the certificate of ISO9001:2000. 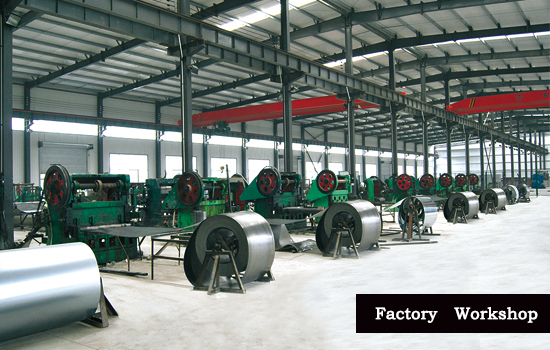 Sanqiang mainly has such products as metal plate mesh, woven wire mesh, fiberglass mesh and processed wire mesh. Holding the quality policy of "meliculous to every detail, acme of perfection", we improve and update our products continuously. With perfect after-sale service, we have won excellent repulalion for high quality. Our products have been exported to America，Australia，Europe，South Asia，the Middle East. Korea, and other countries and regions. Sanqiang sincerely hopes to establish good and long-time business relationships with worldwide customers on the basis of sincerity and mutual benefits..